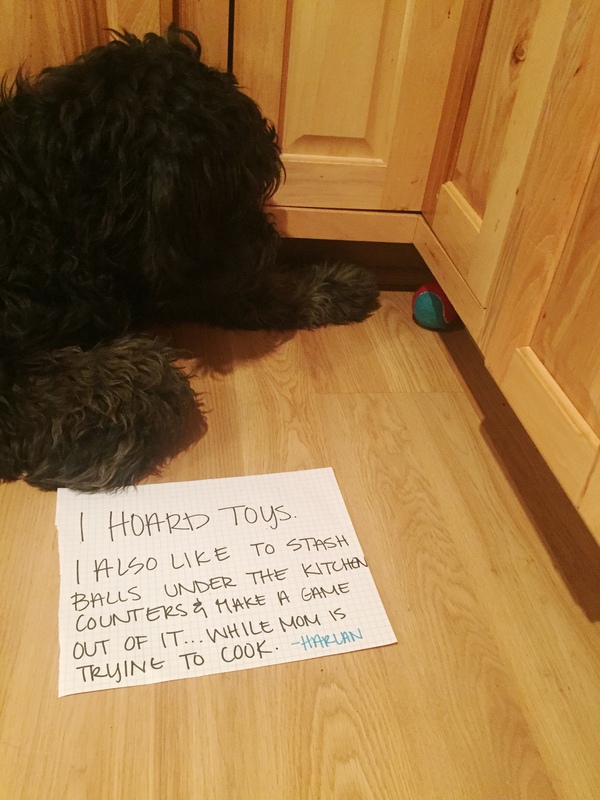 Posted June 26th, 2018 by dogkeeper & filed under Submitted, Toy Tug-O-War. Posted May 31st, 2018 by dogkeeper & filed under Submitted, Toy Tug-O-War. 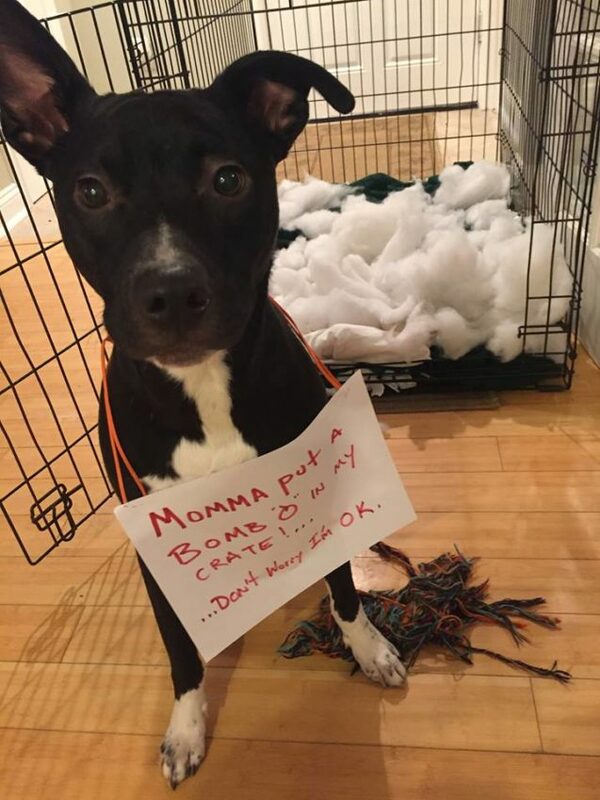 Posted April 18th, 2018 by dogkeeper & filed under Submitted, Toy Tug-O-War. 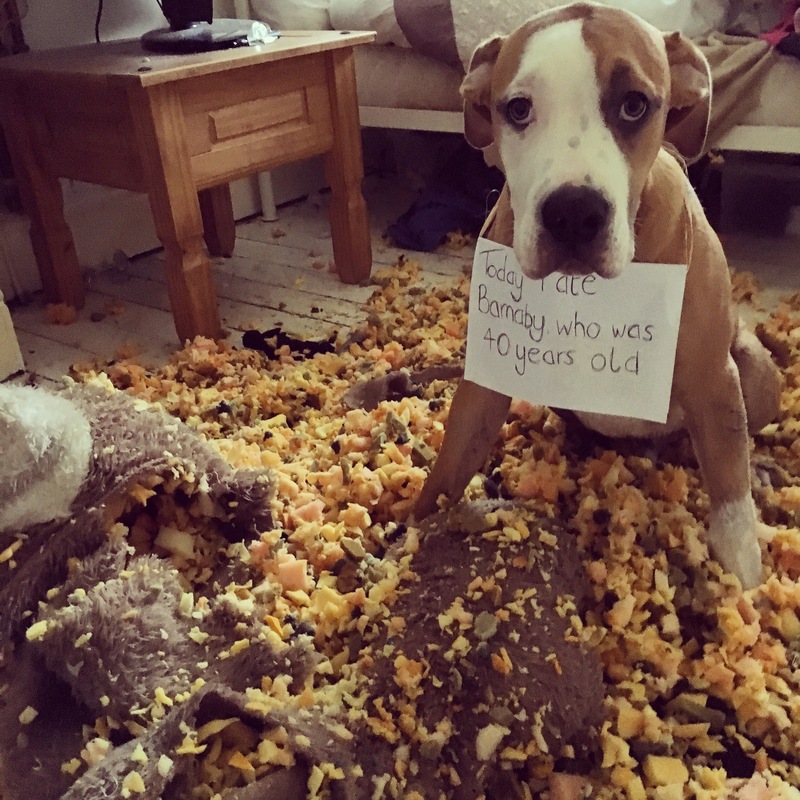 Posted March 19th, 2018 by dogkeeper & filed under Submitted, Toy Tug-O-War. 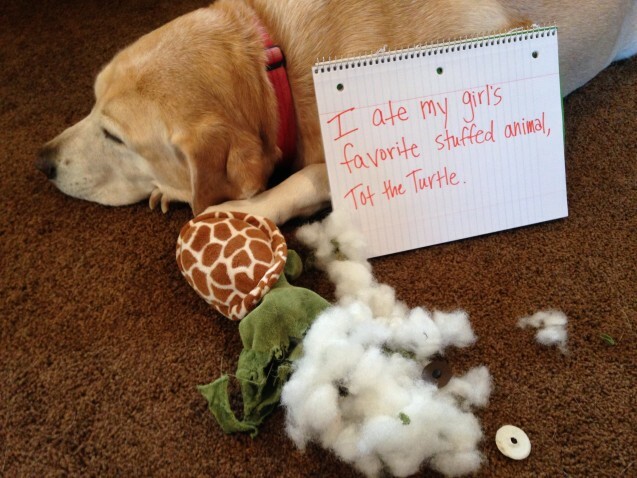 I ate my girl’s favourite stuffed animal, Tot the Turtle. 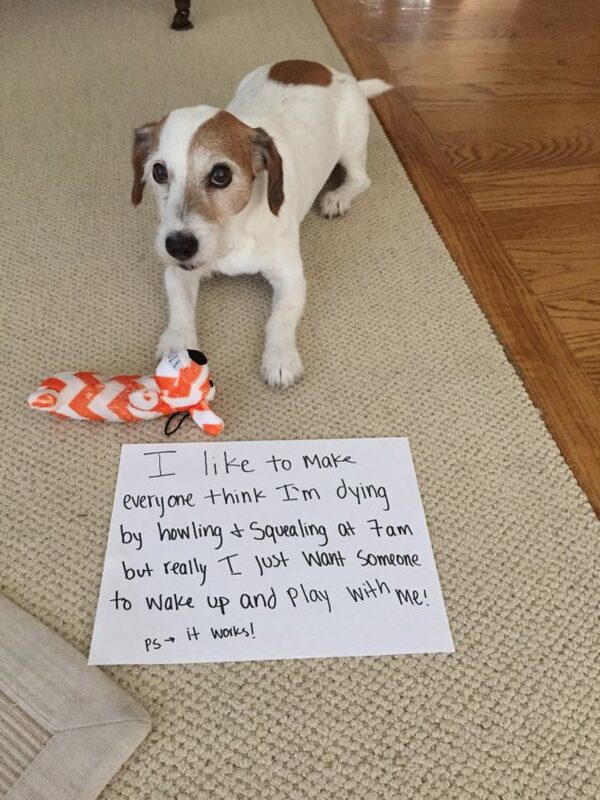 Posted January 22nd, 2018 by dogkeeper & filed under Submitted, Toy Tug-O-War. We tried to crate train Oliver and Andra (his mom) left him a pillow. He had a fun time with it. Oliver has never needed a crate since and loves to chew up all of his sister’s stuffies. 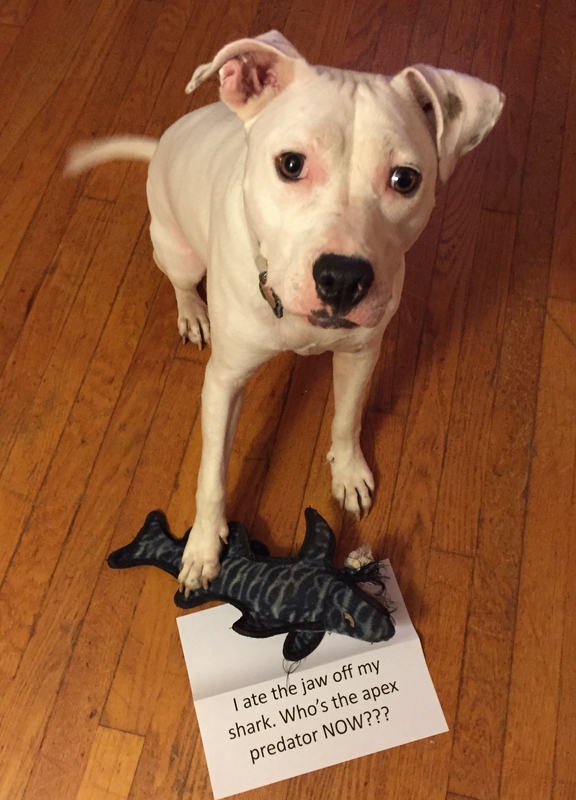 Posted January 16th, 2018 by dogkeeper & filed under Submitted, Toy Tug-O-War. Posted December 7th, 2017 by dogkeeper & filed under Submitted, Toy Tug-O-War. 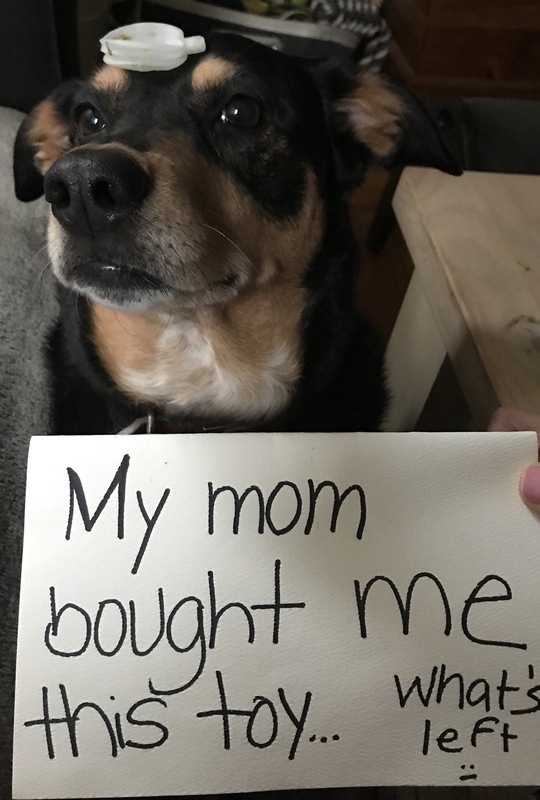 Posted October 25th, 2017 by dogkeeper & filed under Submitted, Toy Tug-O-War. 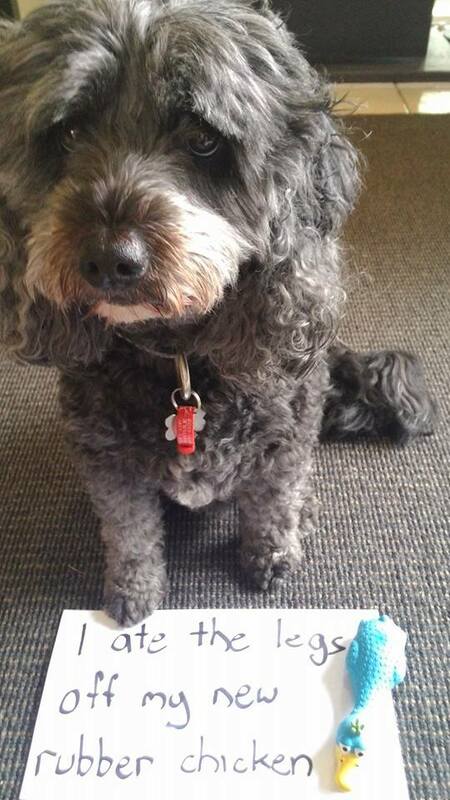 Barney had his new toy, a blue rubber chicken less than 24 hours before he ate he legs off it. Posted August 14th, 2017 by dogkeeper & filed under Submitted, Toy Tug-O-War. 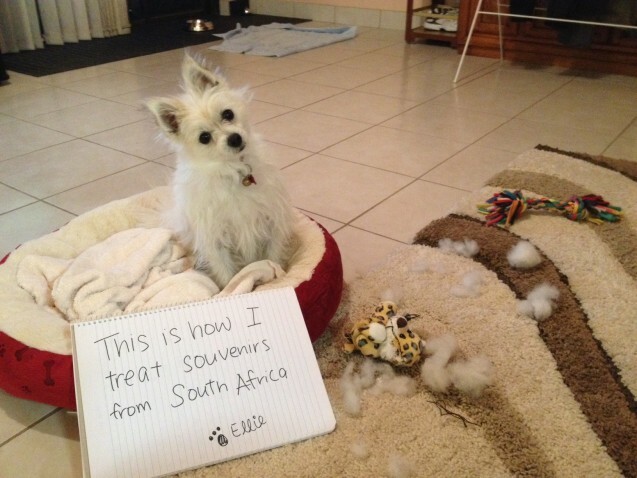 Ellie’s papa had bought her a nice gift from his holidays in South Africa. 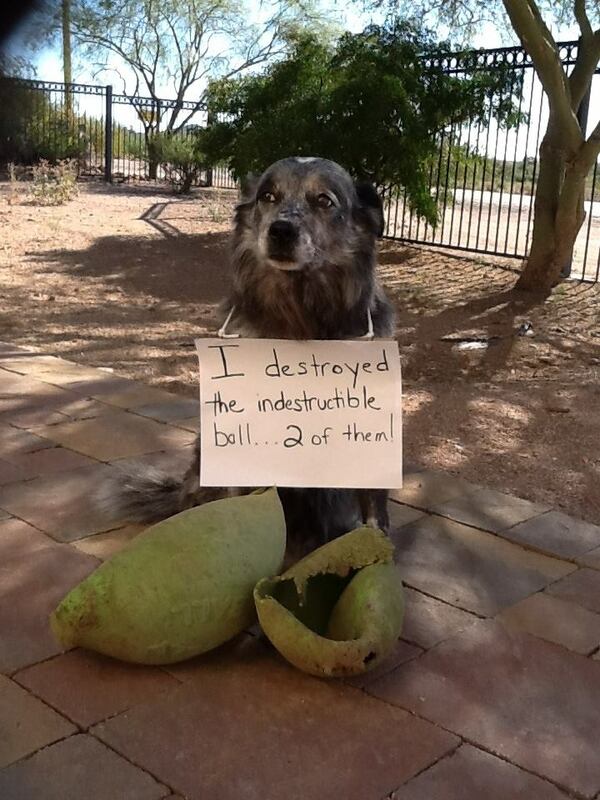 It took only two days for destructo dog to tear it apart. Don’t let that head tilt fool you! Posted April 26th, 2017 by Audra Williams & filed under Submitted, Toy Tug-O-War. These are two “indestructible” horse toys that he steals from the horses and destroys. They are his best friends and he carries their dead limp remains around with him all day!